The rules of Off-Topic have been updated to reflect the recent merge with Deep Discussion! If you have any questions, please contact Sansa Stark or Ms. Jiggly. Off-Topic Hang out with people and discuss whatever's on your mind! 3 Days Ago (9:51 AM). Edited 3 Days Ago by Sansa Stark. 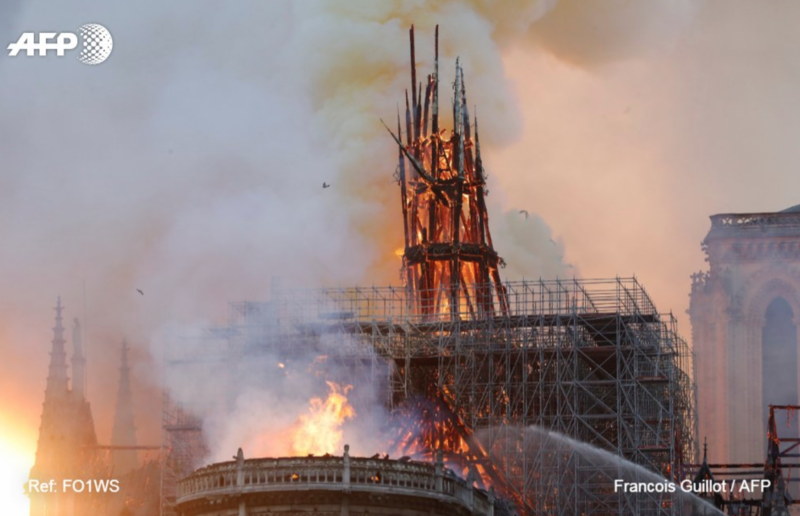 At the moment, the exact cause of the fire is unknown; however, it is thought to be related to the ongoing renovation of the spire. Update: the Main spire has collapsed. 3 Days Ago (9:55 AM). 2 Days Ago (12:37 PM). This is just... a lot. 2 Days Ago (3:55 PM). 2 Days Ago (6:39 PM). The good news is that the art and icons were saved and no one died in the process. My condolences for the history. However, one good thing about its longevity is that it can be rebuilt, as the documentation is endless on the cathedral. 2 Days Ago (9:51 PM). While the motivation to rebuild it is indeed there, the skill or methods used to build it in the first place are long gone and, to my knowledge, aren't readily available. What I find disturbing is the response to the fire. It took them over 30 minutes to get any substantial amount of water pouring on the fire, giving it ample time to consume all the dry timber used to build the thing. Not to mention when the fire started or just after the Church had closed for the day. This fire is also metaphorically ironic because Paris has been "burning" for months now with the weekly protests. When Disney does Hunchback of Notre Dame live action remake, it might be a somber affair when it releases. 1 Day Ago (6:12 PM). Edited 1 Day Ago by VisionofMilotic. 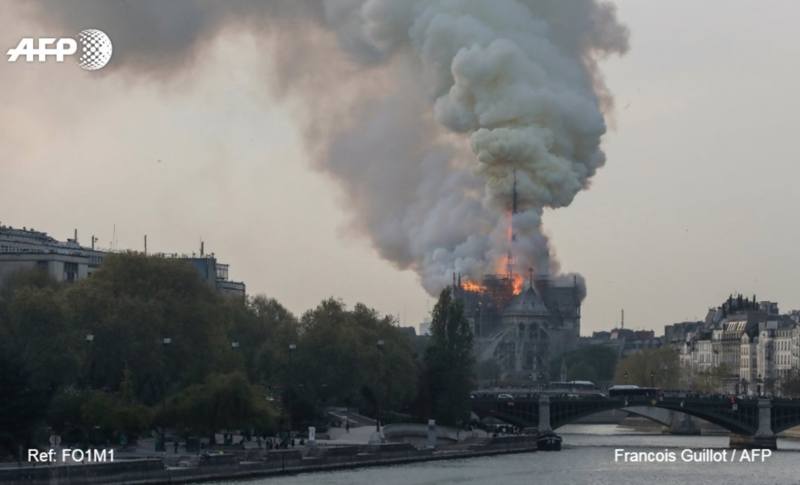 People are rallying behind Notre Dame in her hour of need. 700 million dollars has been generously pledged to help restore this beautiful and sacred piece of history. I was so sad and shocked that I didn't know what to say yesterday, but now I am feeling hopeful again. I am overjoyed that we haven't lost anyone in the fire. Keep the people of Paris your thoughts and prayers. 1 Day Ago (7:21 PM). Very sad. Such a beautiful and historic structure. Glad it wasn't burned down entirely though, and people are offering funds towards restoring it as much as possible. 1 Day Ago (9:15 PM). Edited 1 Day Ago by Bay. I'm gonna be honest. 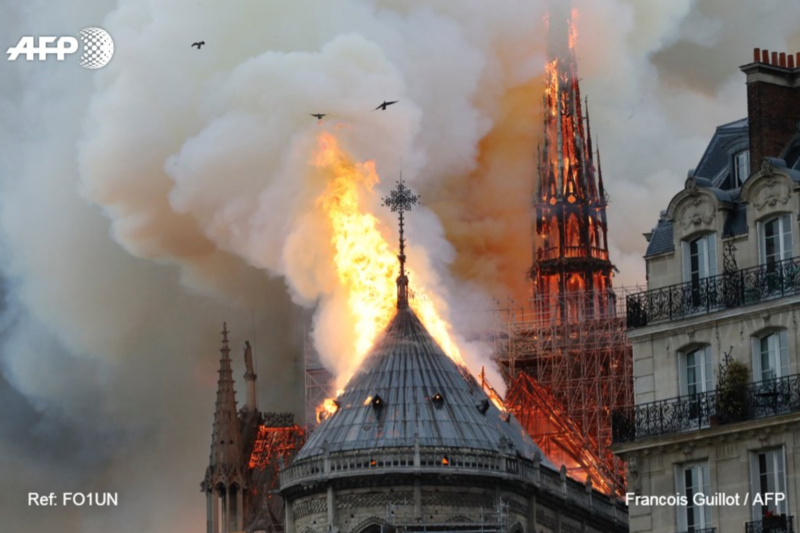 On one hand, it is indeed very sad what happened to Notre Dame and I totally understand its significance. As mentioned many of the art and icons have been saved beforehand, and I'm glad of that. On the other hand, there are other stuff like how that site is European and other historical sites in other countries/continents that got damaged too didn't get as much coverage and support, but this isn't the time and place for that. Hopefully the Notre Dame incident will change that.